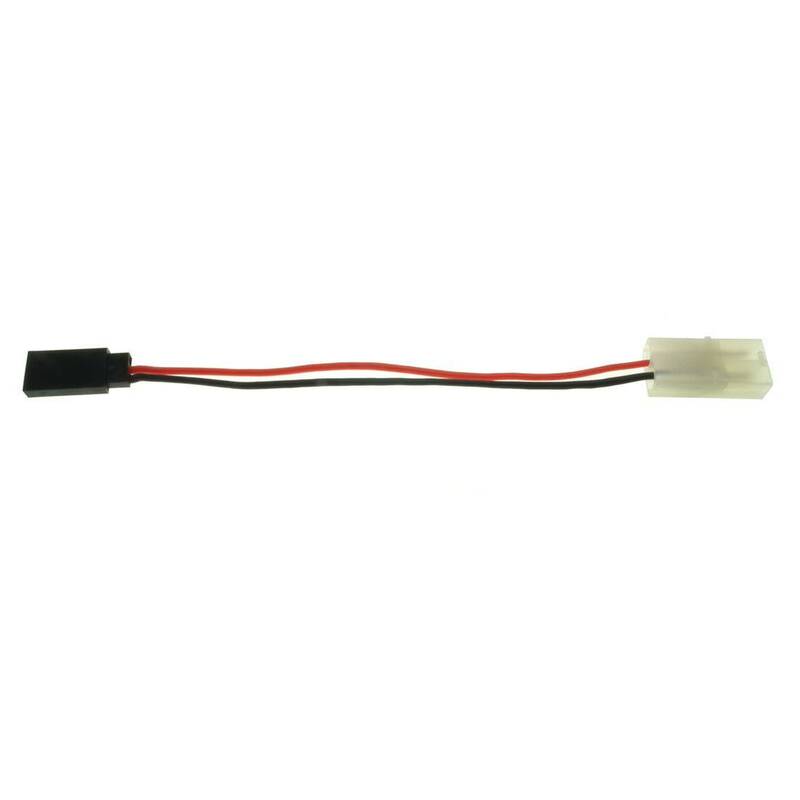 Female Tamiya to Female Futaba (also fits JR/Hitec) on on flexible 22AWG high temperature, silicon wire resitant up to 200°C. 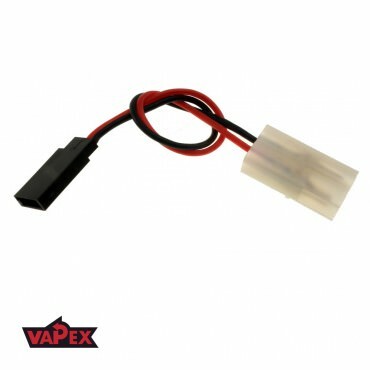 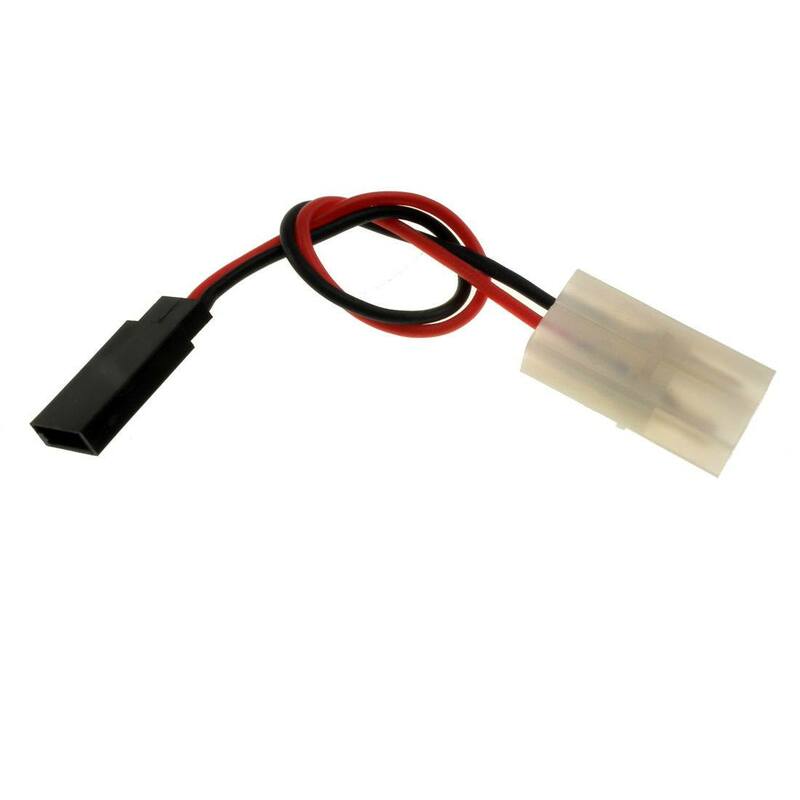 This adapter is intended for connecting a charger with a Tamiya male connector to a battery with a Futaba or JR Hitec male connector. 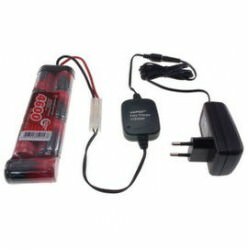 Designed primarily for charging rechargeable RC batteries.